The nation’s first state law aimed at protecting police confidential informants would be strengthened under legislation to be considered by lawmakers during the upcoming session. 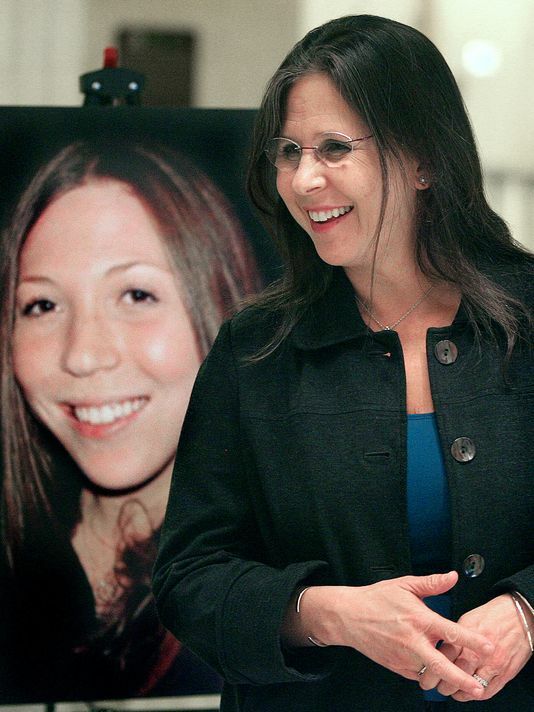 Sen. Charlie Dean, R-Inverness, and Rep. Ray Pilon, R-Sarasota, filed identical bills last week that would add new provisions to “Rachel’s Law,” named in memory of Rachel Hoffman, a 23-year-old Florida State graduate killed in 2008 when she was working as a confidential informant for the Tallahassee Police Department. But even with backing from Republican sponsors, eachwith law enforcement backgrounds, the proposed bold additions to the law — including felony charges for officers who violate its provisions — are likely to face staunch opposition. The original bill was signed into law in 2009, on the one-year anniversary of Hoffman’s death, but only after many of its key elements were stripped under pressure from law enforcement interests. Hoffman’s parents, Irv Hoffman and Margie Weiss, who spearheaded the legislative effort, hoped to return the following year to advocate for better informant protections, but didn’t find enough support. Matt Puckett, executive director of the Florida Police Benevolent Association, said he has been discussing the new proposal with his members, but no formal position has yet been taken. Along with making violations of the law a third-degree felony, the new bill would require law enforcement to try to protect confidential informants who are at risk because of their service, offer treatment services to those suspected of substance abuse and consider a person’s experience before using them. Tallahassee attorney Lance Block, who represented Hoffman’s parents, was surprised when he got a call from Dean, a former sheriff of Citrus County, seeking his input on a renewed effort to improve the law this year. Dean did not return a call for comment. Block was instrumental in the passage of “Rachel’s Law” and helped Inverness attorney William Grant in representing the family of another slain confidential informant in Dean’s district, Jamie Seeger, who was shot to death in her car in July 2012. The 27-year-old mother of two expressed fear for her life because of her informant work for the Citrus County Sheriff’s Office, but was offered no protection. Her attorneys argued the department violated “Rachel’s Law” by offering Seeger reduced jail time for undercover work. Block worked with Dean’s office and other experts to draft the new proposal. Confidential informants in drug treatment or in a court drug diversion program would be prohibited from participating in a buy-bust operation — a key provision cut from the original legislation five years ago. Hoffman was in a court-ordered drug diversion program, which forbid participants from being around drugs, when she was sent out by TPD to buy cocaine, ecstasy and a gun from two suspected drug dealers at Forestmeadows Park. Hoffman followed the men to a dead-end road where the gun was used to kill her. Andrea Green and Deneilo Bradshaw are serving life sentences for her murder, and the city of Tallahassee paid $2.6 million to her parents as part of a settlement agreement struck on the eve of a wrongful-death trial. The proposed legislation also would forbid law enforcement from using anyone under 18 years old in such drug sting operations. Campus police would be similarly barred from recruiting college students to participate in buy-bust deals, though students would be allowed to provide confidential information to law enforcement. Another key provision would require law enforcement agencies to annually report to the Florida Department of Law Enforcement the number of active informants being used, how many are injured or killed and how much money is paid for their work. Each year, FDLE would be required to issue a public report on the data. Such information does not exist today, leaving policymakers and the public to rely only on anecdotes.